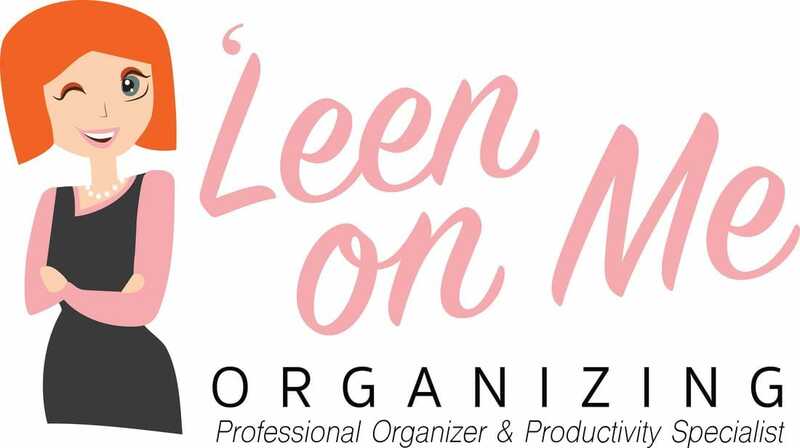 'Leen On Me to help create order in your space and in you life! 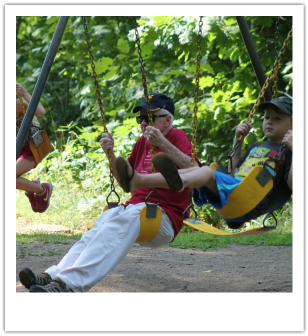 Looking for more time in your day? Ready for a new beginning and to eliminate the stress that disorganization and clutter have caused you? As a Professional Organizer based in Northeast Ohio I will help you step back, take a fresh look, and work with you on solutions to take back control of your life. that work best for you. ​you ways to simplify and better manage your “stuff” to bring peace to your life and help you declutter for good! Let's work together to put you on the path to happier living! ​you make it work for you? 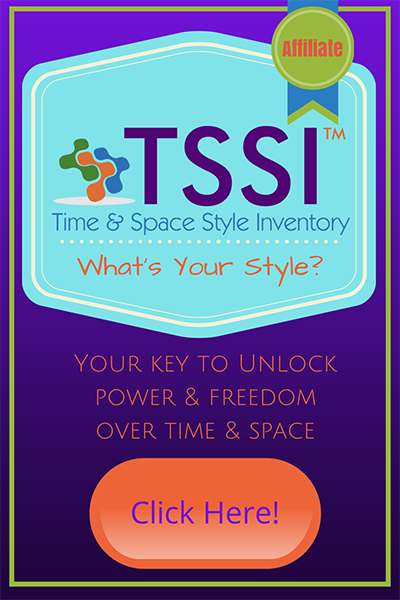 The Time & Space Style InventoryTM (TSSITM) evaluates your time style preferences and how you manage priorities, attend to details, and take action. Once you identify your dominant preferences -- are you an Everything Out, Nothing Out, Minimalist, Saver, Straightener, or No Rules? -- you can begin to take steps to integrate more Flow Steps into your experience. By learning your dominant and strong style preferences, you can learn to make the most of your time and choose to take actions that increase natural flow in your life. Consistently taking the Flow Steps in your styles of dominance will help you successfully manage yourself, and your decisions about time. ​This does more than simply improve aesthetics; it adds functionality and efficiency to your daily routine. These organizing tips will revolutionize the way you tackle day-to-day tasks, and you'll love how much time, hassle, and stress you save, all in addition to the actual space you're saving. Call 'Leen On Me Organizing at 216.287.2094 to work with a professional organizer who can declutter your home and simplify your life today. We serve northeast Ohio residents, including those in Chardon, Hudson, Beachwood, Gates Mills, Pepper Pike, Chagrin Falls, Bainbridge, and Shaker Heights.